Slides for all the presentations and more videos here. 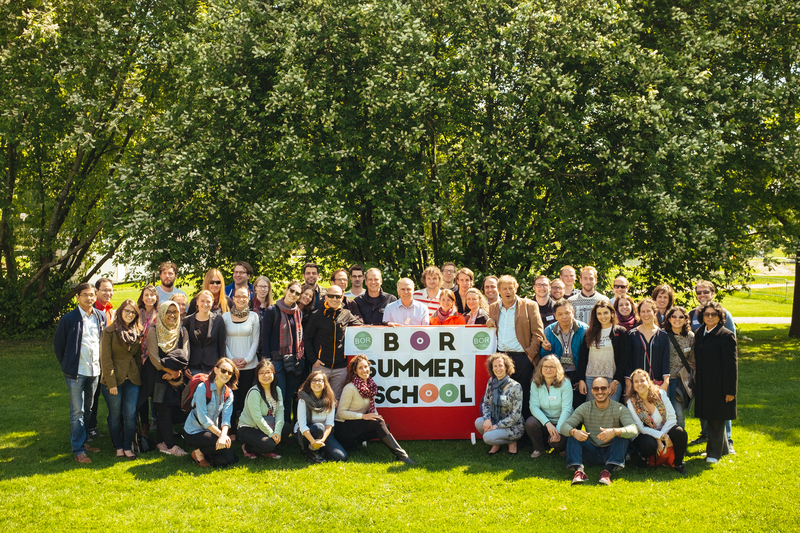 BOR Summer School 2016 was a great success! Next BOR Summer School on 17-19 June 2019, Nijmegen, organizer Etienne Rouwette. 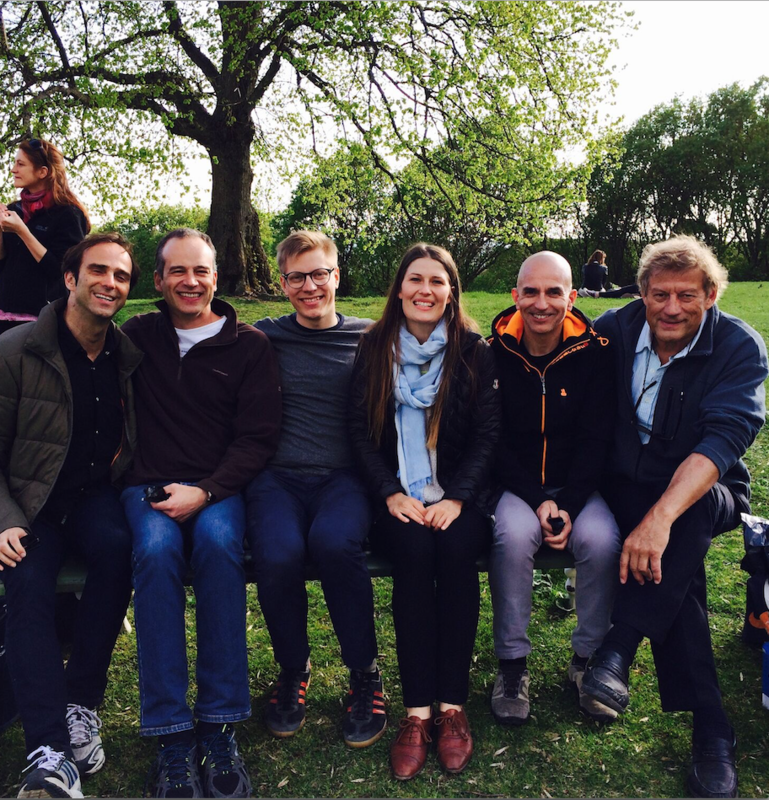 "Best academic event I've ever been to in my last 9 years in academia." "Very good overview of the field in general." "All attendees were very interesting and I learnt a lot just by talking to them." Behavioural operational research (BOR) is a new emerging area in operational research. It is interested in the behavioural issues related to model based problem solving as well as to using models to describe human behaviour in complex settings. To learn more about this exciting new area see the conference presentations and the papers in the EJOR special issue on BOR. This summer school was the first in this new area and the speakers included the pioneering professors in the field. This was a unique opportunity to get an early start in this emerging field. The presentations covered different areas of operational research. There was also talks by brain researchers and demonstrations of new measurement techniques, including brain imaging, which are used in studying human emotions and behaviour. The students had the possibility to describe their research projects and present posters. Students also had the opportunity to discuss their research ideas with our experienced speakers and get valuable feedback. The summer school was organized by the Systems Analysis Laboratory in the Aalto university and the BOR community. It took place on the Otaniemi campus of the Aalto university near Helsinki. The students did problem structuring on the priorities and goals for the BOR community. See the results.